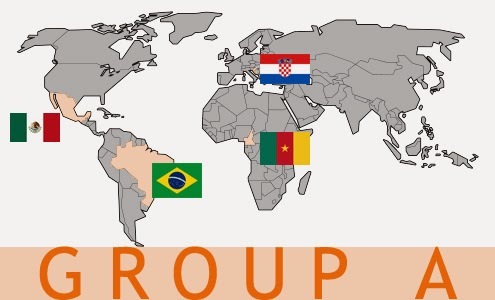 The World Cup officially begins on Thursday the 12th of June, but the 32 countries involved have been qualifying and getting into form since Spain secured the title four years ago in Johannesburg, South Africa. This year the competition takes place in Brazil over the course of one month, where the next champion will be crowned on the 13th of July. Some of the most interesting action always takes place in the group phase, when all 32 countries still have dreams, and their supporters halt their lives around the world to watch. New York City is unique in the fact that football fans can use this as an opportunity to do a little cultural travel throughout the five boroughs, New Jersey, and Long Island. During the Cup four years ago and qualifying the past three, I have enjoyed joining these communities to cheer on their countries and sample some of their best foods. I gathered with fans from Mexico, Uruguay, USA, Paraguay, Germany, Netherlands, Nigeria, Brazil, Chile, and Switzerland, and stuffed my face with all of them. This year I want even more, and have prepared the following list and Google Map with my findings, pulled both from places I have already been to for this website as well as some additional scouting done recently. 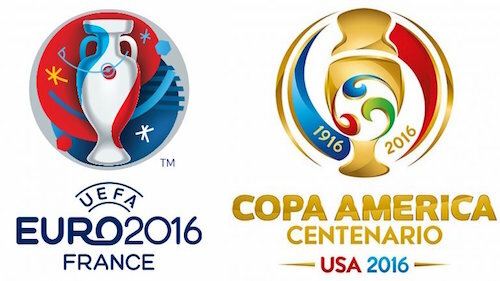 I am happy to report that you can experience the 2014 World Cup through the eyes and hearts of all 32 countries. The hosts are sure to put on a good show this year, and the large Brazilian community in New York City is sure to be out in force to support their country. Any Brazilian establishment will most likely be playing not only the games of their country, but also each and every game of this cup. 46th Street in Manhattan between 5th and 6th Avenues, known as Little Brazil, will be the center of the action, and a walk down this strip will afford plenty of boozy, raucous choices. For my money, I would arrive early and snag a spot at the bar of Emporium Brasil Restaurant (15 West 46th Street, Midtown) and enjoy their giant screens. 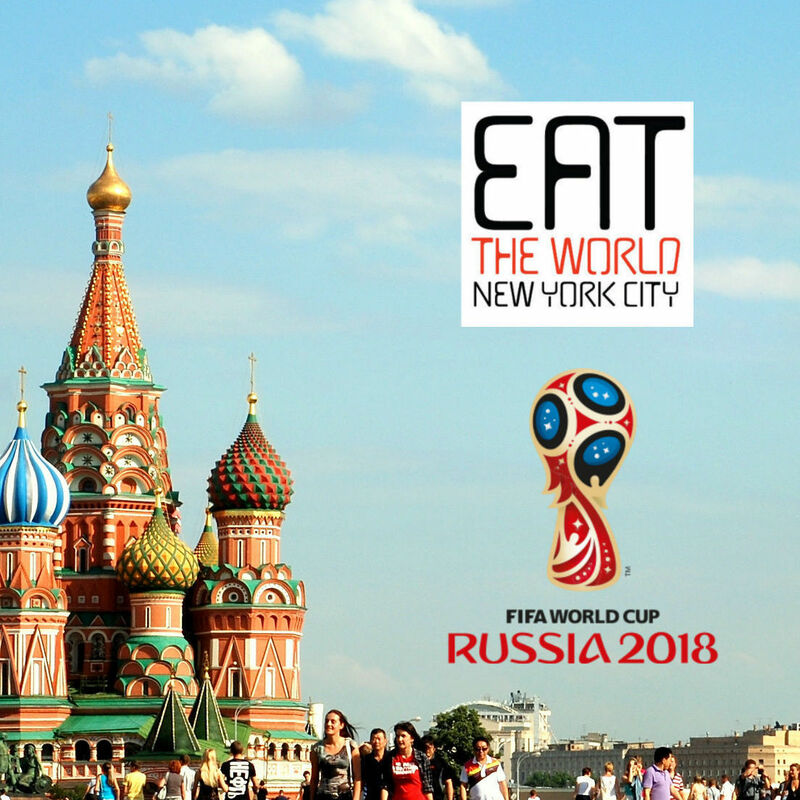 Astoria will be jumping as well, with televisions on in places like Rio Market (32-15 36th Avenue, Astoria, Queens) and Pão de Queijo (31-90 30th Street, Astoria, Queens) offering non-alcoholic locations to cheer, and what better game food than the delicious X tudo burger. Newcomer Beija Flor (38-02 29th Street, Astoria, Queens) has a dining room with a very large projection and bar area with Tvs that should be excellent places to order beers and snacks. Back in Manhattan, arrive very early to get a spot in tiny BarBossa (232 Elizabeth Street, Nolita), which always gets full during game days. While no restaurants in the city call themselves Cameroonian, Africa Kine (256 West 116th Street, Harlem) will be showing games and a gathering place for the country's supporters. Even more unique might be the chance offered by the Permanent Mission of Cameroon to the United Nations (22 East 73rd Street, Upper East Side), which will have viewing parties on weekday games. I am unclear about the food and drink prospects available. Astoria is also the place to be for supporting Croatia. Two social clubs that have turned into restaurants are probably the best bet for experiencing the whole package. Given Croatia's rough luck in drawing Brazil in the first game, the basement of Istria Sport Club (28-09 Astoria Blvd) might be the best place to hunker down and prepare for the worst. Rudar Soccer Club (34-01 45th Street, Astoria, Queens) will be bursting at the seams both upstairs and downstairs and offering food and drink, while Scorpio Bar (35-15 Broadway, Astoria, Queens) will require getting there early for a spot inside under the Croatian jerseys that hang from the ceiling. Try Ozujsko or Karlovacko beers for the complete Croatian experience. In 2010 a quick walk down Roosevelt Avenue in Jackson Heights afforded many sports bar opportunities, where horns blare inside of every bar when El Tri scores. Try Cafe 75 (75-18), Scorpion Bar (75-16) and El Abuelo Gozon (79-03) to get in the middle of the action. To sit down with a more family-friendly atmosphere (no cerveza allowed), try El Tenampa (706 4th Avenue, Greenwood Heights, Brooklyn) for some of the best food in the city.